Pointed, 3" to 3.5" long spikes of rose-pink flowers appear on erect stems with opposite, dark green leaves. 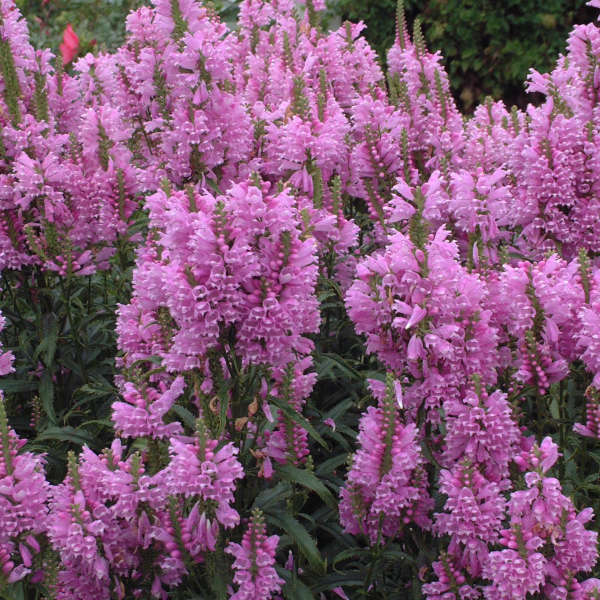 Planted in mass, this plant appears as a sea of color in late Summer and Fall. 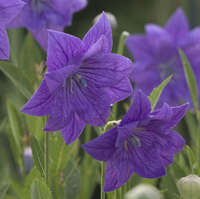 "Obedient" refers to the flower's ability to be twisted on the stem and remain in that position. Physostegia virginiana is native to eastern North America, occurring naturally in bogs, ditches, damp meadows, and moist open woodlands. 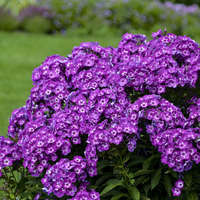 It grows best in full sun to light shade, preferring more moisture in sunny areas. 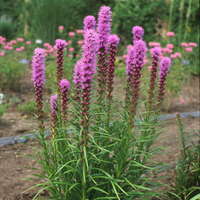 This plant will grow well in low spots in the landscape and at the pond’s edge. It grows faster in moist areas and is more restrained in drier conditions. Don't let its name fool you; these plants are aggressive spreaders which will require frequent division.